Buy high quality heim leather dog heim. 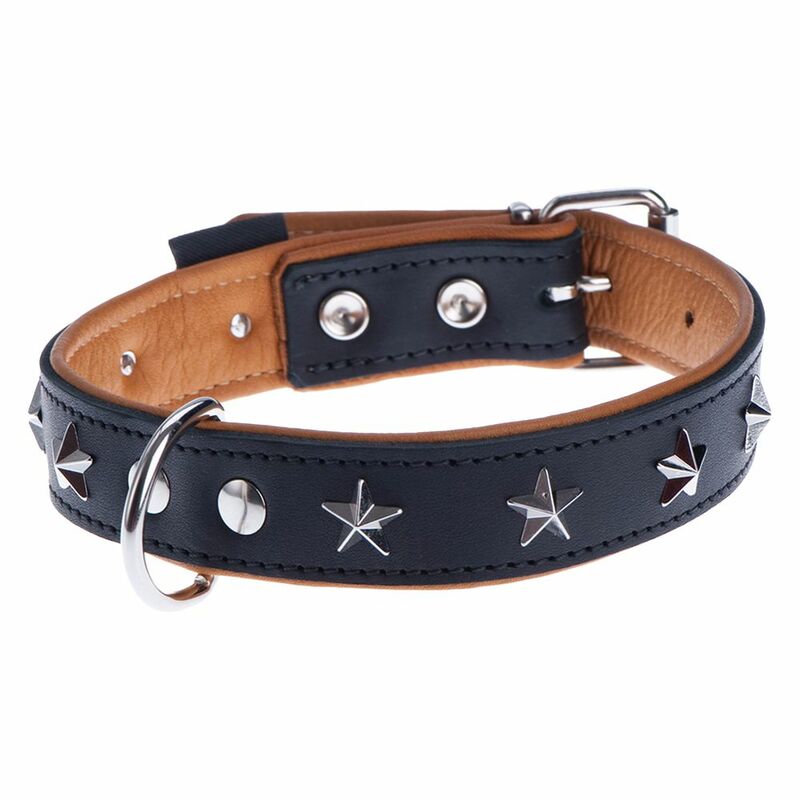 The Heim Leather Dog Lead - Stars combines quality, fashion and functionality. 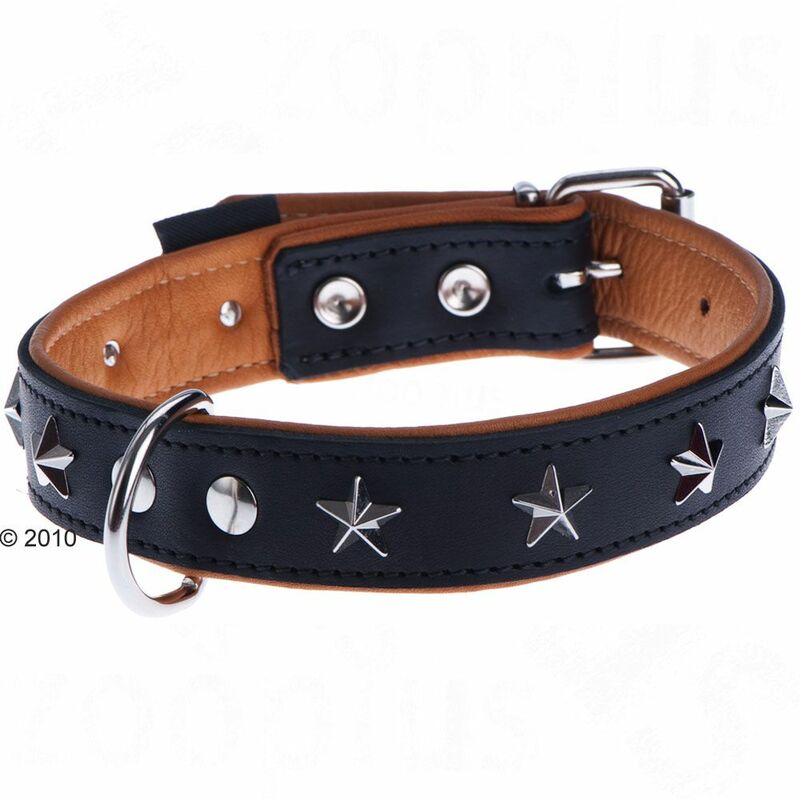 The matching Heim Leather Dog Collar - Stars is also available at zooplus - take a look at our dog collars section!. Quality materials and good craftmanship guarantee the durability of all Heim products. 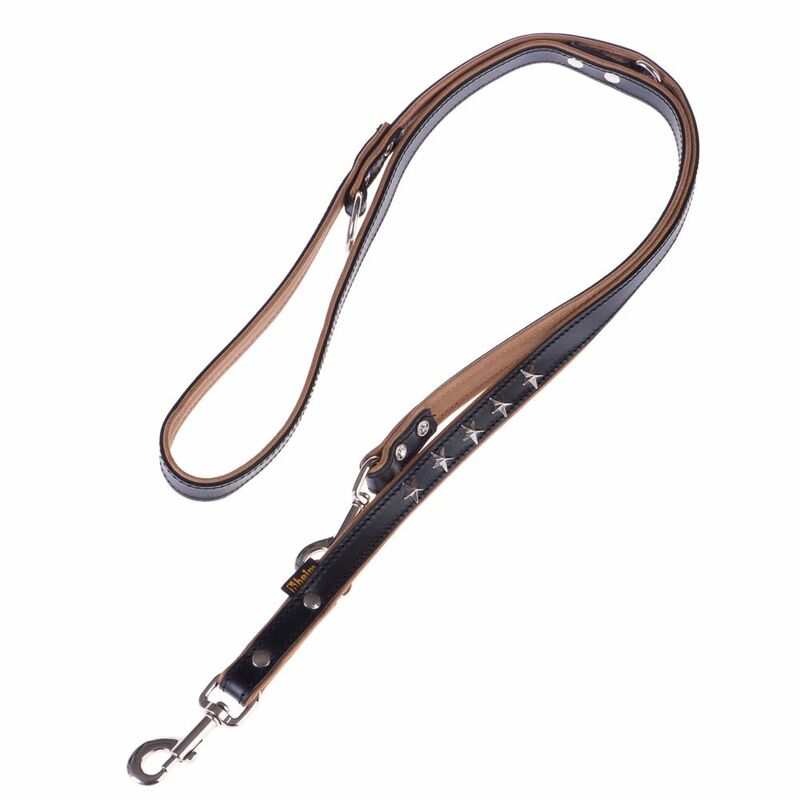 Colour: black with beige backing Adjustable to 3 different lengths With 5 small star decorations Comfortable and durable Dimensions of the Heim Leather Dog Lead - Stars: Total length 3 available lengths when adjusted Outer Leather width Inner Leather width 200cm 100/140/173cm 18mm 23mm The German company, Heim has been producing quality pet supplies for over a hundred years. The Heim Leather Dog Lead - Stars at a glance: Material: Premium quality cow hide with soft Leather backing. It is also ideal if you show your dog at dog shows, and is made to last. The Lead is also adjustable to 3 lengths, so you can decide how close your dog needs to be. It is comfortable to hold and with a length of 200cm it is perfect for long walks. The lower half of this tanned Leather Lead is decorated with 5 stars.